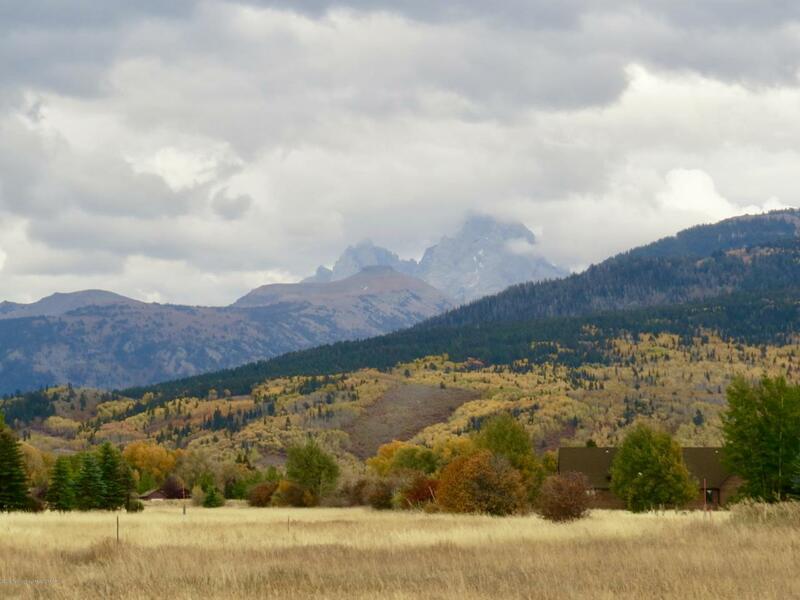 Beautiful, private location on dead end road in the desirable north end of Targhee Ranch. Great Teton range views including a Grand Teton View. Irrigation water rights are included and horses are allowed. Minimal CCR's allow for home and guest house to be built on lot. 500 sq. ft. minimum size for main home. About as close as you can get to Grand Targhee skiing and only 50 minutes from Jackson Hole! Listing provided courtesy of Karin Wertheim of Silver Peaks Realty.